As negotiations between Greece and its creditors stumbled toward breakdown, culminating in a sound rejection on Sunday by Greek voters of the conditions demanded in exchange for a financial lifeline, a vintage photo resurfaced on the Internet. 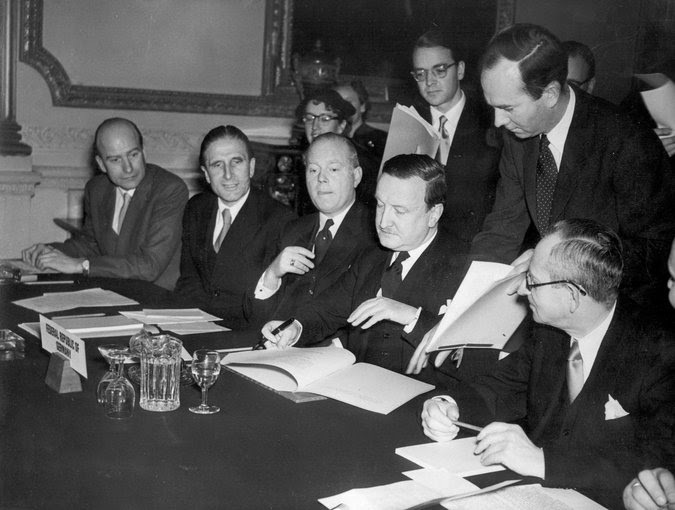 Federal Republic of Germany’s delegation in London on Feb. 27, 1953, signing the agreement that effectively cut the country’s debts to its foreign creditors in half. It is an image that still resonates today. 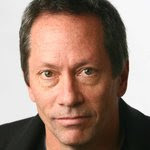 To critics of Germany’s insistence that Athens must agree to more painful austerity before any sort of debt relief can be put on the table, it serves as a blunt retort: The main creditor demanding that Greeks be made to pay for past profligacy benefited not so long ago from more lenient terms than it is now prepared to offer. But beyond serving as a reminder of German hypocrisy, the image offers a more important lesson: These sorts of things have been dealt with successfully before. Αναρτήθηκε από hlektratv@gmail.com στις 8:52 π.μ.